So the wait will finally come to an end as Google has given details of the next version of android known as Android L, but rumors suggest another nestle partnership could result in the OS names Android Lion. Here’s what you need to know about the release date. First things first. 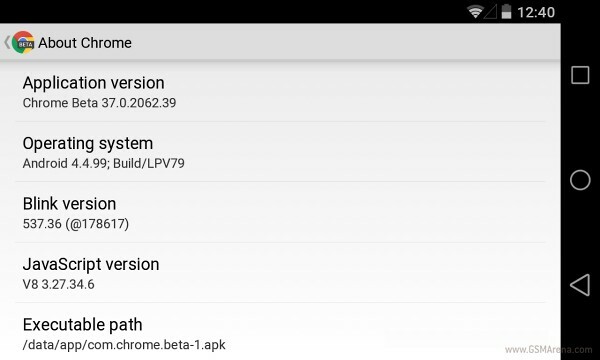 It’s unclear if the new Google Android OS is going to be 4.5 or 5.0 although I have the feeling that it’s mostly going to be 5.0 as the recent chrome update backs this up with showing the new build number as 4.4.99. Google has confirmed the existence of the next version of android, but is not calling it the ‘Android L release’ At the I/O, the firm announced that android L will arrive later this year in autumn, which is now . List of Android L features you could expect. With some help from our friends at Android Authority we got to know that there is a possibility of the event to be held on the 15th or 16th of Oct this year and alongside this there will be 2 new Google hardware announced, which most probably will be the Nexus 9 (tab) and the nexus 6. The info also reveals that android L or whatever Google is going to call it is not going to be available for download until November 1st. Also, I’m not certain that Google will move away from the name of desserts for their various versions of OS. So, according to that I recon the next OS should be ‘Lollipop’ or the word around the community is that it is also likely to be called as ‘lemon Meringue Pie’. 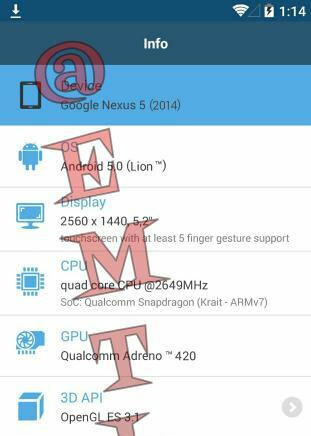 Will the next nexus be called Nexus 5 (2nd gen) or Nexus 6? Going about with the trend that Nexus has with the Nexus 7 tab and Moto (who is also catching up) with the Moto g (2nd Gen) and the Moto X (2nd gen).